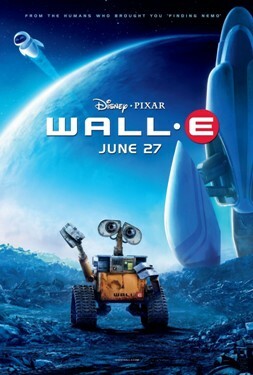 First see "WALL-E" - then "BURN-E"
Accompanying the lovely Pixar animated feature film "WALL-E" on the DVD and Blu-ray Disc is a cute and related short film called "BURN-E" - make sure you watch this AFTER you have seen "WALL-E"! P.S. In the theatres "WALL-E" was preceeded by the short film "Presto", feel free to see that before you see the main feature.